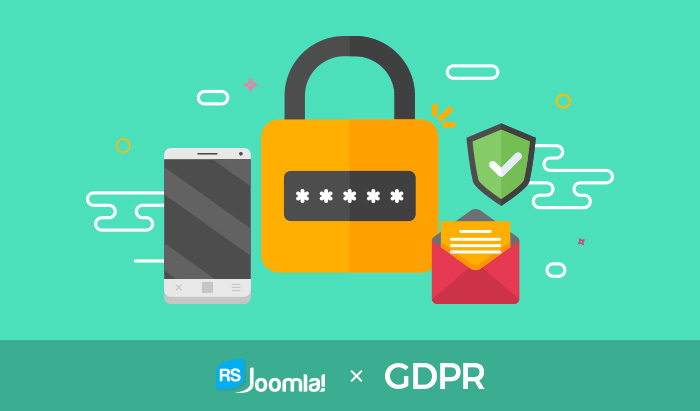 Continuing from where we left off, here is a list of the rest of our extensions and how they are updated for GDPR compliance. Posted by Andrei Cristea	in RSBlog!, RSFiles!, RSFeedback!, RSComments!, RSEvents!Pro, RSDirectory! 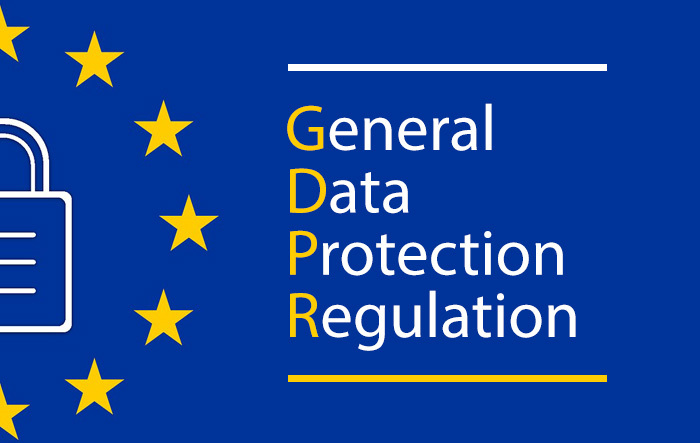 With the new GDPR legislation coming into effect starting with the 25th of May, we decided to provide a list of how each component records personal information and how we updated each one to align with the new standards. Posted by Andrei Cristea	in RSBlog!, RSSeo!, RSMembership!, RSForm!Pro, RSFirewall!, RSTickets!Pro, RSEvents!, RSMail!, RSFiles!, RSFeedback!, RSComments!, RSMediaGallery!, RSEvents!Pro, RSDirectory! Sit down and relax! Celebrate Labor Day 2018 with RSJoomla! 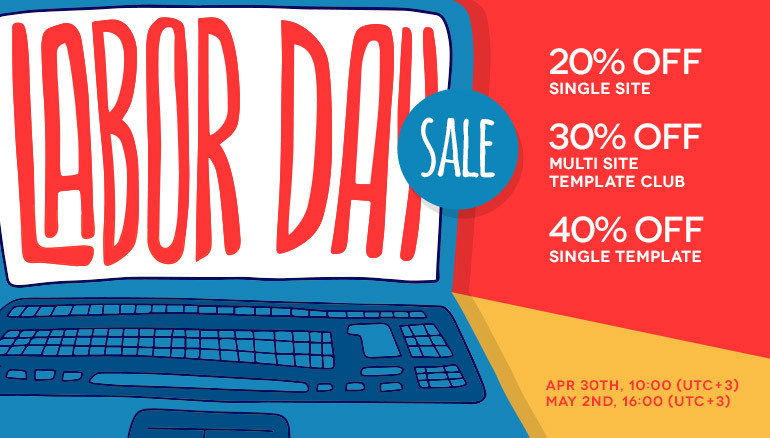 Grab your RSJoomla! 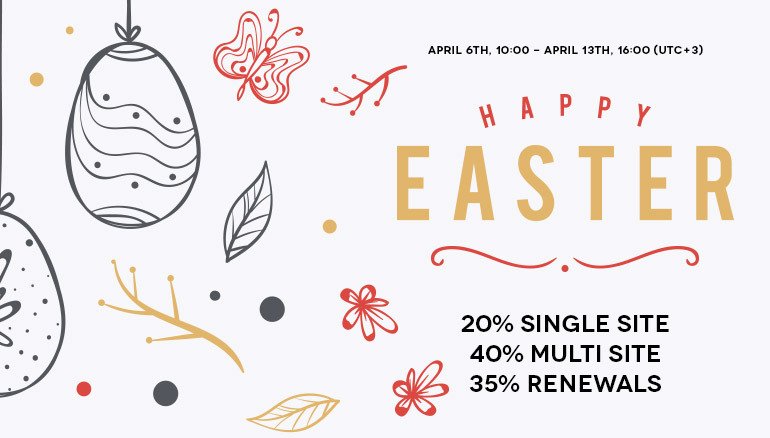 Easter discount! The 'Egg hunting' season has begun at RSJoomla!